Pearls & Pastries giveaway | stesha rose. "I started filling my Etsy shop with things that make my days a bit brighter; hoping that in turn it would brighten yours also! I love the little extras in life whether its the beautiful confetti sitting in a bowl on my desk or hanging a new dress on a stunning gold sequin hanger.. Each time I walk past all of the little treasures featured in my shops, it puts a smile on my face! Every girl should have a little sparkle in their life. One lucky reader is able to win $15 to Pearls & Pastries, & if you cant wait or you just want everything in the shop you code: BUBBLY15 for 15% off!! HEAD. OVER. RIGHT. NOW. & GET. YOUR. SPARKLE. ON!! If I win I would definitely buy the Gold Polka Dot Mat for Frame! Love the pink tassel key chain, it is awesome! There are so many cute options! I love the gold polka dot art, the gold polka dot table runner, and the pink sequin hangers. So cute! 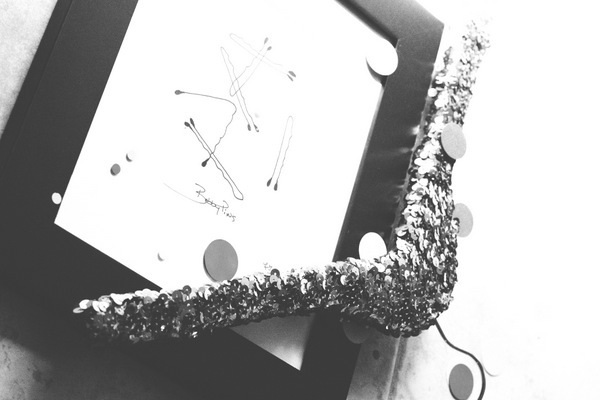 I love the Gold Polka Dot Mat for Frame. 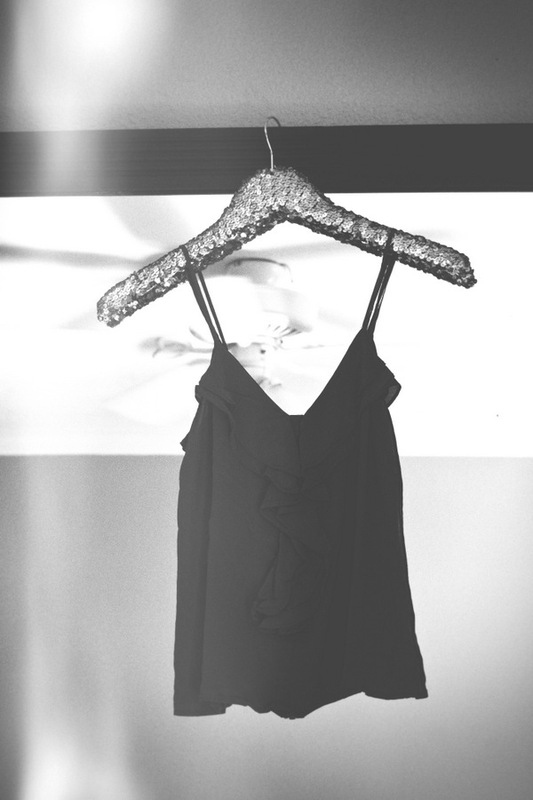 i've recently been introduced to fancy hangers and i love them. good luck everyone! OMG!!! Cutest stuff ever!!! I am in love! Gimme the hanger or the frame!!! Sooo cute! 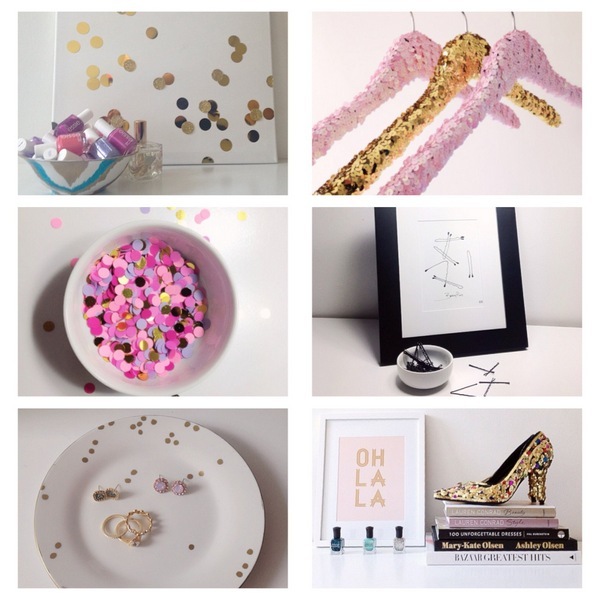 I would either get a sequin hanger or that gorgeous table runner! I would use the credit towards the glitter hangers. 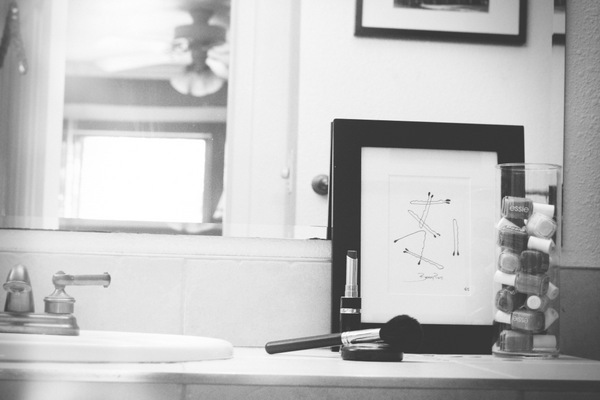 Every girl needs to wake up seeing those and feeling stylish! Immediately fell in love with this shop! I love the hangers, the table runner, the bowl, everything! I love the hangers and the gold polka dot plate! SOOO cute - I love everything, but that pink hanger would be ALL MINE!! 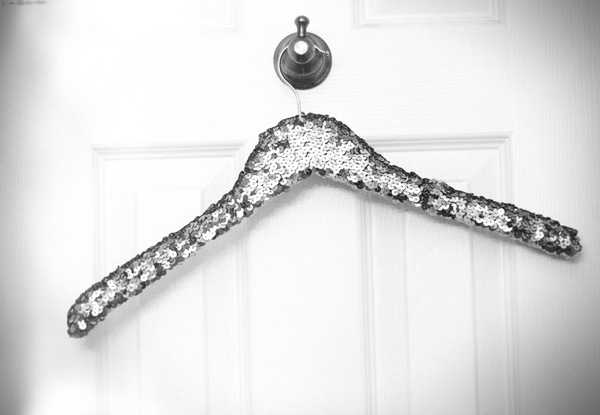 Every girl needs a sparkly hanger! Thanks for hosting a giveaway!